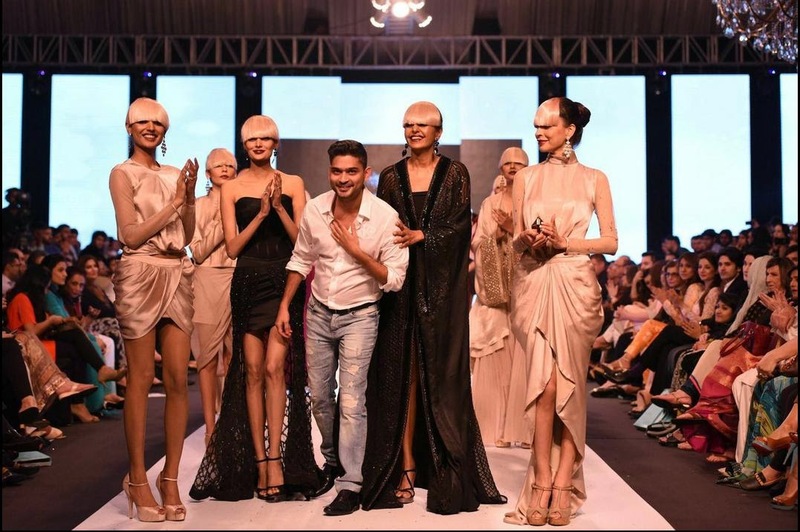 Designers at the show included Maheen Khan, Sadaf Malaterre, Maheen Karim, Nida Azwer, Mohsin Ali, Faraz Mannan and Nauman Arfeen. Growth in Pakistan fashion industry is inspiring many young Pakistanis, most recent among them is Umaima Mendhro, a home-schooled village girl from Sindh who founded a VC-funded fashion startup in San Francisco, CA. 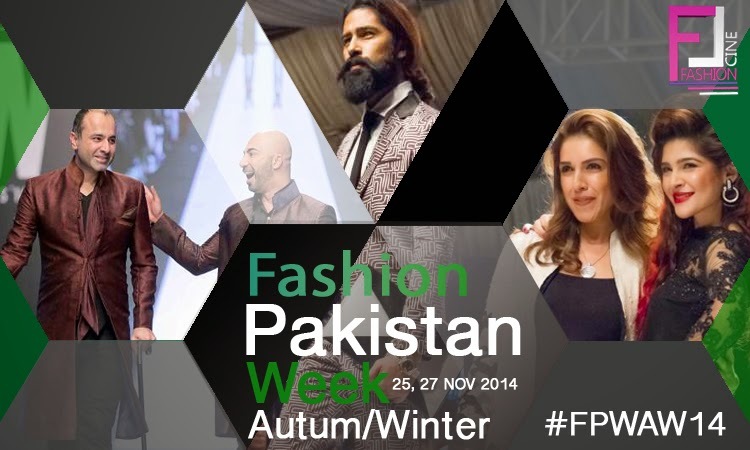 ISLAMABAD: Ambassador of Pakistan to France Ghalib Iqbal said that Pakistani fashion industry had registered a growth of 79 per cent recently which was one of the largest industrial growth rates in the world. He was speaking at a fashion show of high end Pakistani textile products. The show was organized as part of activities of 37th edition of Texworld being held in Paris, France, said a message received here Wednesday. 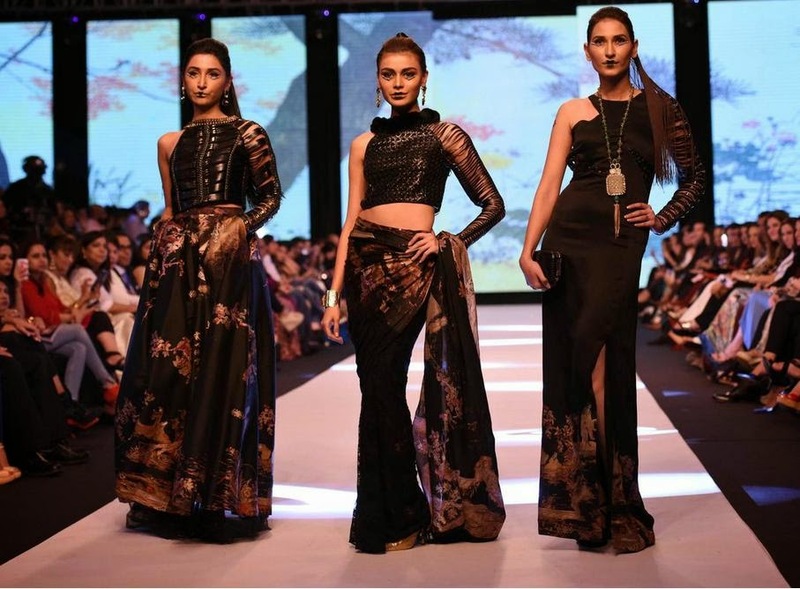 The ambassador announced that a more elaborate fashion show would be held in Paris next year to present high end Pakistani textile designs. This year, a total of 35 Pakistani companies have set up their stalls in the Texworld, out of which 12 have been sponsored by the Trade Development Authority of Pakistan (TDAP) while others were participating on their own. A total of 945 companies from 27 different countries are participating in the fair which is held twice a year in Paris. 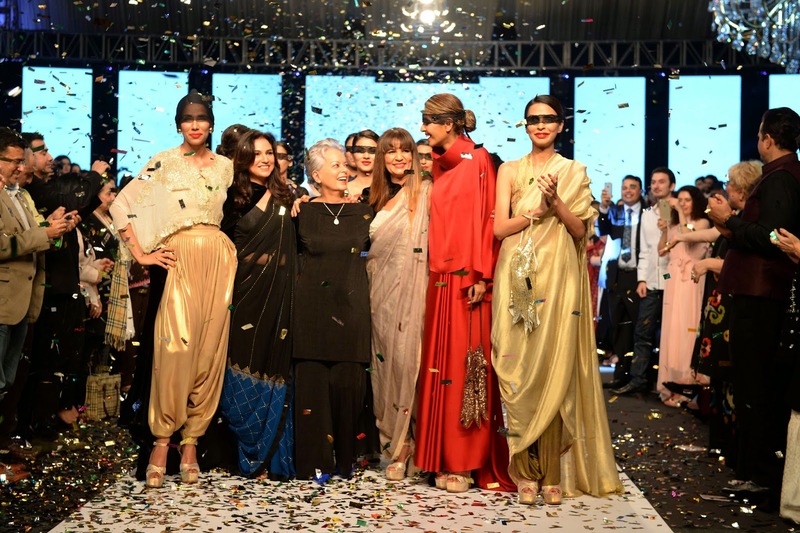 President of the exhibition, Michal Scherppe welcomed and appreciated the participation of Pakistan in the fashion show organized as part of the event. 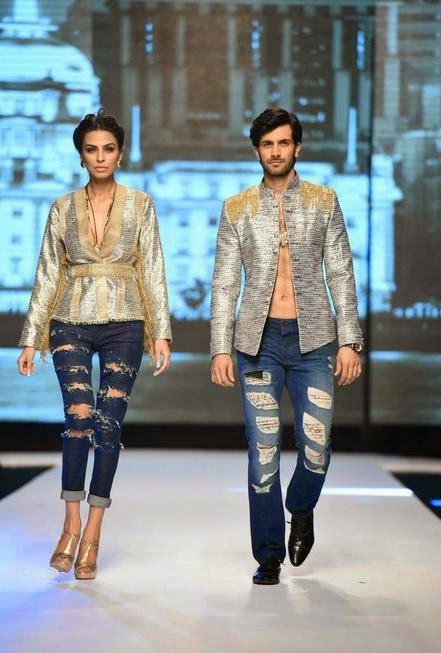 The show presented the designs created by Indus Valley School of Arts and Architecture and Sarena. The colourful and highly imaginative designs were appreciated by the spectators.